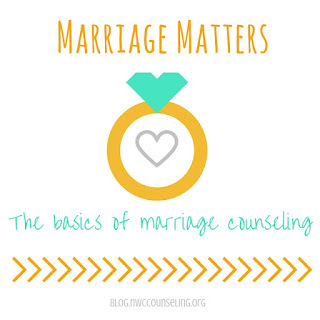 Welcome to my first installment of my marriage blog series - Marriage Matters! I have seen more couples, divorcing, pre-marriage, married and just dating - than any other population in my private practice. I truly enjoy helping others gain insight into their relationship concerns and providing new skills for others to use.